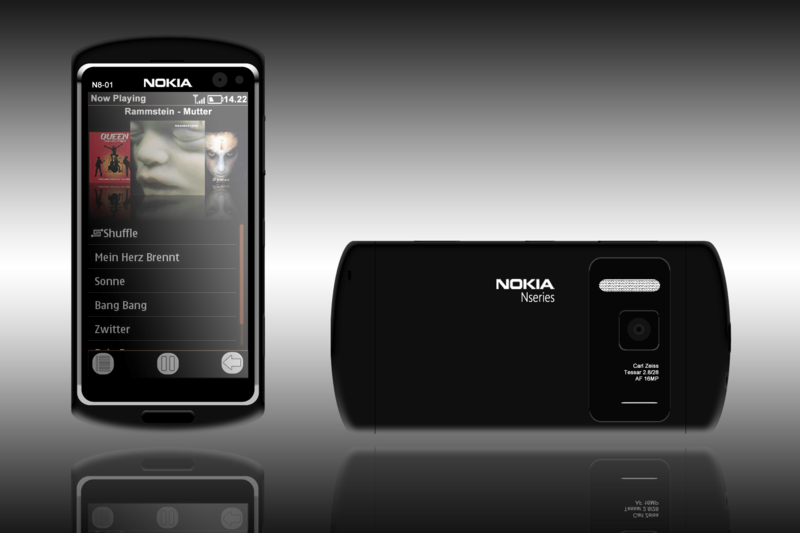 My Dream Nokia #28 comes from BlackIdea and he presents to us the Nokia N8-01. The specifications are quite realistic, something we would expect from the N8’s successor, especially given the rumours. Check out other My Dream Nokia posts. « Nokia Siemens Networks acquires contract for maintenance of Shanghai Unicom networks.